One of the major events last year included the Brexit. Brexit was the United Kingdom’s decision of leaving the European Union. In the aftermath, it turns out the UK did not think its decision all the way through. It is now being faced with a series of setbacks, one of which possibly includes leaving the agency responsible for overseeing the nuclear safety in the EU member states: the Euratom. The European Atomic Community or Euratom is an agency which monitors the nuclear facilities in the member states of the European Union. It also monitors the flow of nuclear fuels and ores between these countries. The agency ensures the safety of these nuclear facilities and makes sure they are at par with the safety standards. It also checks up on the nuclear infrastructure to make sure nuclear energy is not being secretly used for military weapons but for energy only. Currently, the UK is a home to 15 nuclear reactors responsible for 21 percent of its electricity generation, and to one of the world’s largest radioactive waste facility: Sellafield. 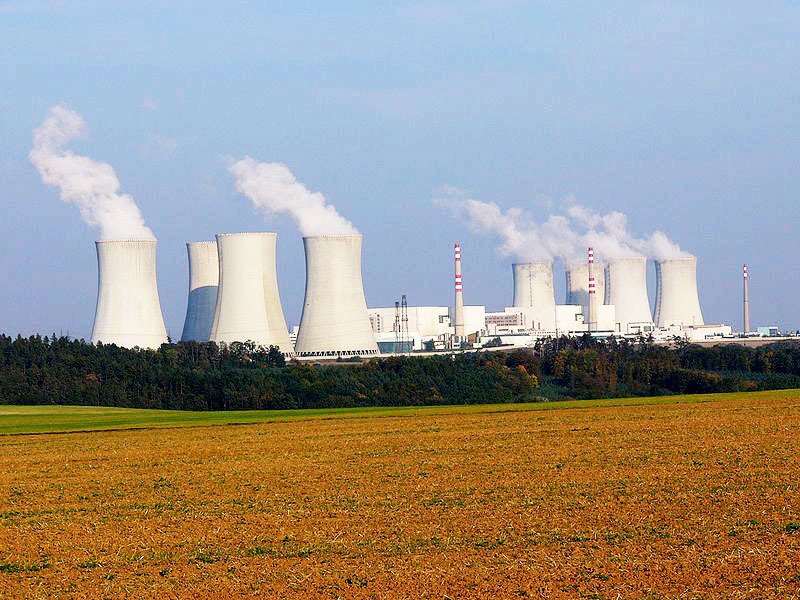 Leaving the Euratom would mean that the UK’s nuclear energy will be largely unregulated. This move, as Politico puts it, will put pressure on the UK’s Office for Nuclear Responsibility to increase their staff members in order to cover nuclear facilities inspections and authorize the sale of nuclear material. If that is not sufficient, they may have to turn to the International Atomic Energy Agency (IAEA) for help. Even though the UK will probably have to face problems after it is forced to leave the Euratom, the agency may also be forced to transfer its ownership of the UK’s nuclear material back to its country. This is a bit of a pickle because the UK is in charge of enriching, fabricating and reprocessing spent nuclear fuel on behalf of other member countries of the European Union. A bill was passed on Thursday authorizing Theresa May to take official steps to ensure the UK is out of the European Union. The exiting of the UK from Euratom after Brexit is a part of this bill as well and is self-explanatory. This will definitely have an adverse effect on the UK’s broader energy strategies.